U.S. District Judge John F. Walter on Jan. 19 ruled the CFPB had failed to show that any restitution was appropriate. He ordered CashCall—represented by lawyers from Skadden, Arps, Slate, Meagher & Flom and Latham & Watkins—to pay a penalty of about $10.3 million, the statutory minimum. 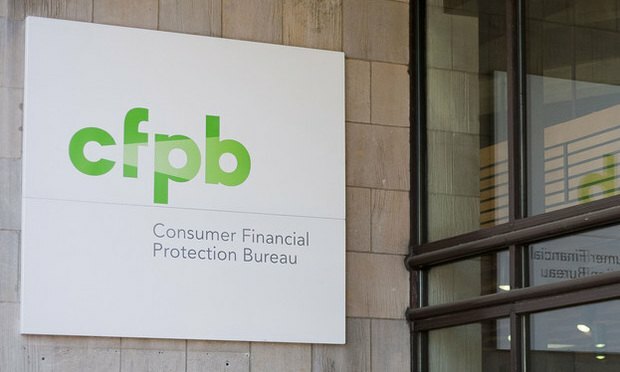 A federal judge has refused to order millions of dollars in restitution and penalties the Consumer Financial Protection Bureau sought against a company accused of unlawfully collecting on high-cost loans, a day after the agency dropped a case against four payday lenders involving similar allegations. Former Arnold & Porter partner Skanthan Vivekananda specializes in collateralized loan obligations. He's joining Orrick alongside his New York colleague Howard Goldwasser. "In President Trump’s first year in office, however, judges issued a whopping 20 nationwide injunctions—an eightfold increase," said Beth Williams, a former Kirkland & Ellis partner who leads the DOJ's Office of Legal Policy.